Reliance Alternative Investment Funds (AIF) launched its first commodity fund — Reliance Commodity Plus AIF — last week. According to people in the know, the fund is planning to raise Rs 700 crore. The Securities and Exchange Board of India (Sebi) on Friday allowed AIFs to deal with underlying commodities that get physically settled through the derivative contracts on the exchanges. According to industry sources, the option of dealing with physically-settled contracts sweetens the deal for AIFs, as they can deploy arbitrage strategies between the spot and future prices. Sebi defines an AIF as any fund that is a privately pooled investment vehicle, and collects funds from sophisticated investors in accordance with a defined investment policy. Around 10-25 per cent of the funds raised by Reliance Commodity Plus AIF will be deployed towards margins, for taking exposure to commodity derivatives that are listed on the domestic exchanges. About 65-90 per cent will be used for exposure to non-credit debt. 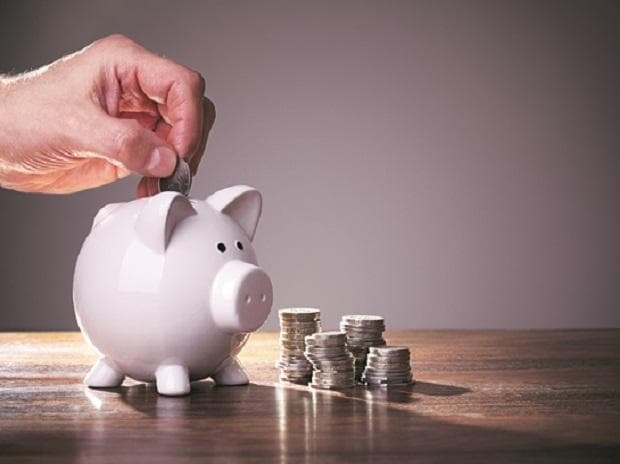 Five to 10 per cent of the fund will be kept in cash and cash equivalents to deal with redemptions, given it will be run as an open-ended fund. The fund will initially invest in a basket of 11 commodities comprising gold, silver, nickel, zinc, aluminium, crude oil, palm oil, copper, soy, lead and natural gas. The minimum investment per investor is pegged at Rs 1 crore. The fund seeks to generate long-term returns by investing in a combination of commodity-linked derivatives and fixed income securities.